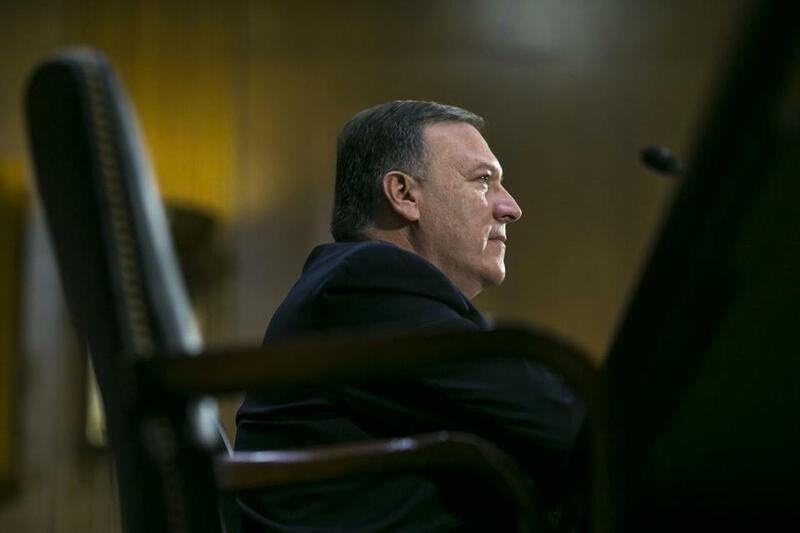 WASHINGTON — In 2013, when he was a congressman from Kansas, Mike Pompeo said that Muslim religious leaders were “potentially complicit” in the Boston Marathon attack because they had not forcefully condemned the bombing. 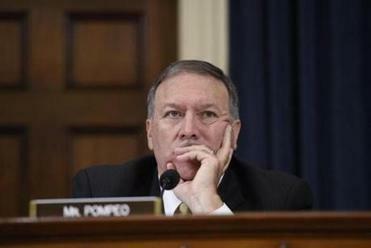 Those comments, among several others, are again triggering concern among Muslims after President Trump named Pompeo on Tuesday as his pick to take over as the nation’s chief diplomat. The announcement from Trump came after he fired Secretary of State Rex Tillerson in a dramatic shakeup of his top diplomatic staff. Pompeo’s nomination as director of the CIA just after Trump’s election victory caused similar concern among Muslim leaders. But those are heightened now, as he potentially takes on a much more elevated and public role in which he would regularly deal with leaders from Muslim countries. A look at his life and resume. “When the most devastating terrorist attacks on America in the last 20 years come overwhelmingly from people of a single faith, and are performed in the name of that faith, a special obligation falls on those that are the leaders of that faith,” Pompeo said during a five-minute speech. He called on Muslim leaders to use the Koran and its teachings to condemn violence. He also referenced how adherents of his own Christian faith had occasionally used religion to justify violence, but he pointed to leaders speaking out against it. “Just as these religious leaders have called out those who have killed and acted brutally in the name of their faith, so too must Muslim religious leaders refute terrorist theology,” he said. “We’re now two decades into Islamic radicals attacking Americans on US soil. I know that not every Muslim supports these actions,” he said, referencing several who spoke out.